The Blue Fairy Book was the first volume in the series and so it contains some of the best known tales, taken from a variety of sources: not only from Grimm, but exciting adventures by Charles Perrault and Madame D'Aulnoy, the Arabian Nights, and other stories from popular traditions. Here in one attractive paperbound volume - with enlarged print - are Sleeping Beauty, Rumpelstiltzkin, Beauty and the Beast, Hansel and Gretel, Puss in Boots, Trusty John, Jack and the Giantkiller, Goldilocks, and many other favorites that have become an indispensable part of our culture heritage. 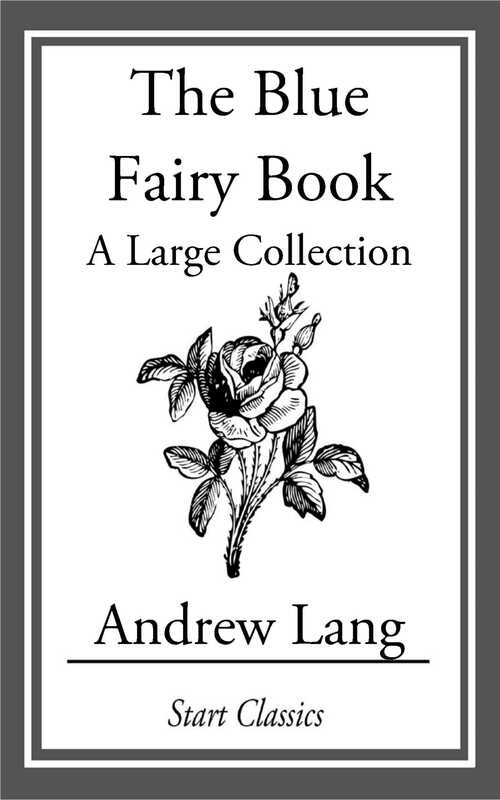 All in all, this collection contains 37 stories, all arranged in the clear, lively prose for which Lang was famous. Not only are Lang's generally conceded to be the best English versions of standard stories, his collections are the richest and widest in range. His postion as one of England's foremost folklorists as well as his firt-rate literary abilities makes his collection unfathomable in the English language.